Digital media democratized the access to information. In this bits and bytes era, the place you’re at or where you’re from are all variables that don’t make it to the equation. Conversely, driving traffic from anywhere in the world breeds new challenges for brands and publishers. In the past, you were able to control where your audience read your content. In a digital era, your audience is the world and having such control is, in itself, an idea of the past. That doesn’t mean that you shouldn’t understand your audience behavior. Location data is already available in Google Analytics, for example. However, its social counterpart is underserved. Digital revamped the concept of ‘word of mouth’. The majority of conversations are happening privately. Therefore, we must understand where specific audiences are engaging with specific content. 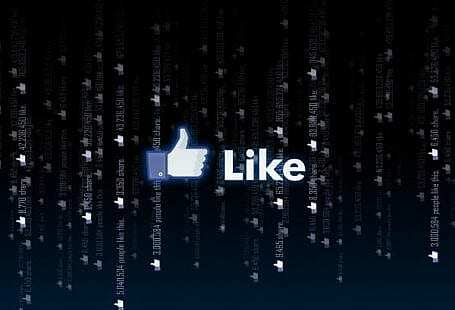 GetSocial is always striving to add new context to your social data. 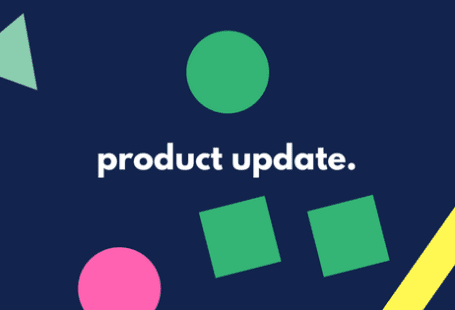 We’ve introduced user-level data, through Influencers, and more recently Recirculation metrics. 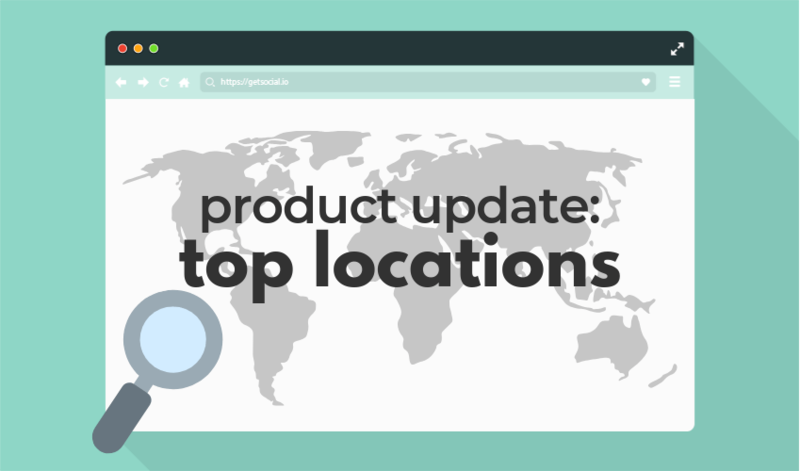 Today, we’re introducing Top Locations, a location intelligence layer for your social data. ‘Top Locations’ is all about where users are sharing your content. It is also about where new audiences get engaged by those shares. The feature doesn’t show you where your users come from. Again, you already know that from your general analytics solution, like GA or Adobe. Our focus is towards sharing & referrals. Let us show you some examples. Let’s take a UK publisher. You may think that the majority of their audience is sharing their content in the UK. False. You can see that the majority of shares happen outside the UK, namely in the US. Their referrals (traffic from shares) follows suit. This alone would be a relevant input for their audience development team. But (and there’s always a but), does it tell the whole story? One level below, we can see state data. From it, we can choose the top performing states (California, NY, and Florida) and go from there. California had 60x more shares than Kansas, NY 50x what Montana had, so why run a strategy that runs a country as a whole? How can we leverage location data? There are a lot of audience development strategies our customers are developing. While interviewing them for the development of this feature, we came across a few use cases. As a social media manager, you’re responsible for driving the growth of your social profiles. But a rising KPI is also your ability to drive traffic for your website. And while the newsfeed is a jungle, you can still choose in which branch you’d like to sit on. Taking our UK publisher as an example. We find a specific story trending in California. One obvious action item for it is to post that story on their Facebook page. But trending in California doesn’t mean that their whole audience will engage with the piece. It might as well be the contrary: it may be it’s a local story, with local impact, that gets unnoticed nationwide. Luckily, the social media team can create a custom audience for California alone. Using Facebook’s restricted audience feature, they can create an organic post tailored to that niche. Higher engagement from social will result in higher recirculation within their website. This will make that readership more loyal and, for the business, more profitable. At scale, this means creating tens/hundreds of micro-audiences that engage with the content they read. This, by itself, is one of the ways for sustainable content development in this digital world. You discover that the initial (and organic) distribution paid its dividends. Users are coming through your funnel, recirculating in your website, and even converting. Your team decides to push the story further, with the help of some ad dollars. You can look at your updated location data and make paid distribution decisions on it. The principle is the same: you will favor engagement and effectiveness against visibility. It’s not about how many eyeballs see it, but how they engage with it. It’s about making the ad itself sustainable. Creating economies of scale in content distribution and making your operation profitable. A very interesting case that surfaced in our interviews was personalization. Publishers already manage a lot of user data, including location (where they’re from). Merging that data with GetSocial’s means they can alter the user experience depending on where the user’s from. As such, website modules such as ‘Top Stories’ or ‘Most Shared’ can be personalized and matched to the users’ location. Once more, doing so will increase the likelihood of sharing and recirculating on the website. Last but not least, we have the good old newsletter. Mundane for some, essential for others, it’s still a valid way to engage an audience. Furthermore, we’ve seen several investments made in developing local publishers in the past. And let’s think of the same example of Use Case #1. 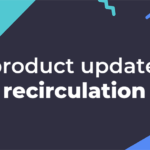 Is sending a newsletter for all member still valid? Is this broadcast method effective? There’s a trend today of making newsletters super local. Inside.com, who have 750K newsletter subscribers, raised $2.6M to expand their newsletter offering. One of their first decision: to launch 20 new newsletters, bringing their total to 50. You can link your new location social data to your newsletter strategy. Finding which content works best for each location is now easier with the feature. Location-based intelligence should be a part of your data kit when informing your strategy. GetSocial provides such data for shares and referral (traffic coming from those shares). If you’d like to talk to us about this, reach out at support@getsocial.io or schedule a demo!